Google is very consistent with their Google Play Store app. They regularly push updates and in this process, they fix the bugs and also implement new features now and then. A new version of Google Play Store has just landed on September 21. The version number is 11.8.09. It comes straight from a build no of 11.7.29 which was released on September 20. Anyway, most of the time Google doesn’t reveal the changelogs of the Google Play Store app until there’s any big update. So, in this case, we don’t see any kind of big changes. But Google will surely fix the bugs and will give better stability for all kind of devices. It is also better to be updated with the newer version of apps because of security reasons. If you are a bit techie then you must be interested to install this new app on your smartphone right now. 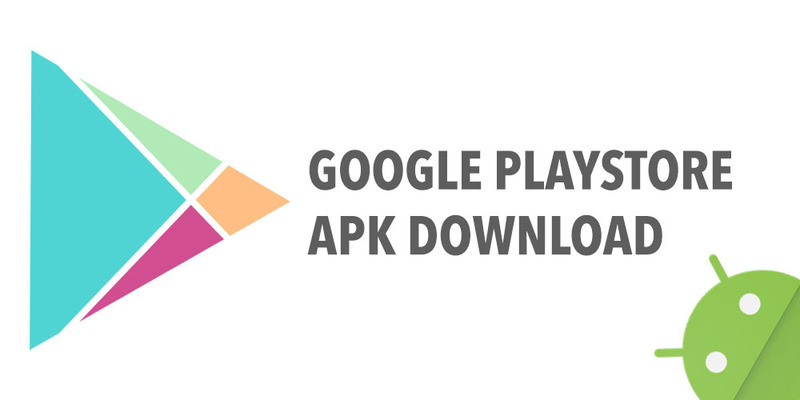 To download the APK just go over this site and download it. After downloading install it and you are done. If you are not able to install third party apps then make sure you have turned on “Install Uknown Apps” from your settings menu.